TODAY’S IRONY AWARD at SimanaitisSays honors actions described in the borrowed headline above. It sounds like something in a Tom Lehrer song. However, the headline appeared in the January 18, 2019, issue of Science magazine, published weekly by the American Association for the Advancement of Science. 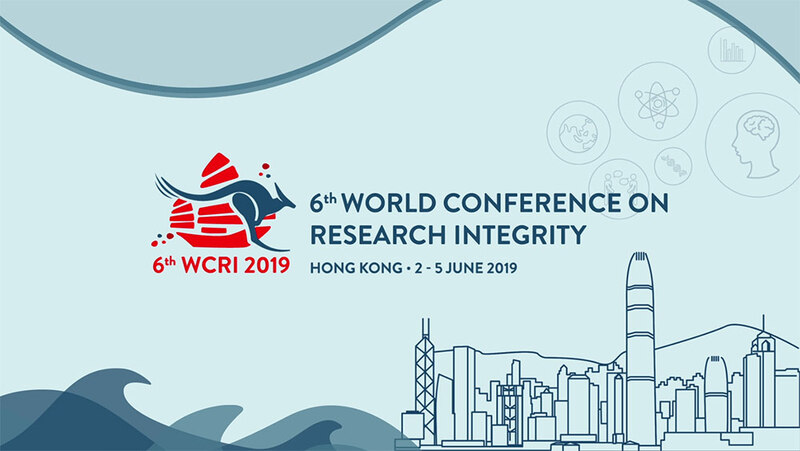 The 6th World Conference on Research Integrity is to be held June 2–5, 2019, in Hong Kong. Abstracts for papers to be presented at the conference had to reach organizers by October 15, 2018. In fact, two of these papers were on the subject of plagiarism. In reporting to Reaction Watch, the organizers said only two researchers offered what were deemed “acceptable” explanations. No matter what their intellect or ideology, no one has a monopoly on truth, wisdom, integrity, good taste, good judgment or anything else. 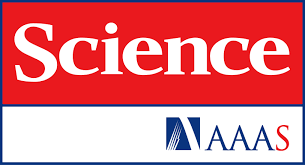 This entry was posted on January 31, 2019 by simanaitissays in Sci-Tech and tagged 6th World Conference on Research Integrity Hong Kong June 2-5 2019, AAAS Science "Plagiarism at Integrity Meeting", Retraction Watch (organization tracking journal retractions).